In veterinary medicine, we have the ability to treat a myriad of conditions—from sensitive stomachs to skin issues and everything in between—with the help of balanced, therapeutic diets. But what happens when what we feed actually causes health problems for our pets? An alarming trend is causing veterinary professionals to take a closer look at the link between popular pet diets and heart disease. Diet and dilated cardiomyopathy: What’s the connection? 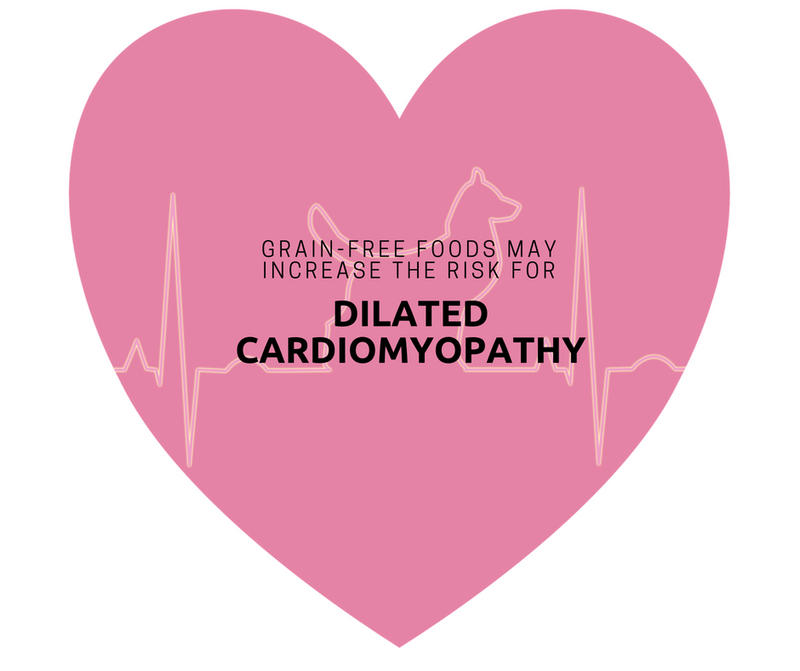 In July, the U.S. Food and Drug Administration (FDA) issued an alert about increased reports of dilated cardiomyopathy (DCM) in dogs eating diets containing peas, lentils, other legume seeds, or potatoes as main ingredients. These ingredients are commonly found in boutique (small manufacturer) grain-free or exotic-ingredient diets, which use non-traditional protein sources. DCM is a disease that weakens and enlarges the heart muscle, reducing its ability to pump blood efficiently. Over time, changes in the heart’s structure and its decreased function often result in congestive heart failure and can even cause sudden death. Among the dogs affected, many were found to have low levels of taurine, an amino acid that ensures the proper function of minerals and supports cardiac function. While taurine deficiency has been associated with the development of DCM, it does not appear to be the cause of all diet-related DCM cases. Fortunately, unlike genetic forms of DCM, diet-related DCM is reversible with treatment. At this time, no cases have been reported in cats. • Don’t panic: While the potential link between diet and DCM is concerning, it is important to remember that the investigation is ongoing. At this time, our doctors have not seen any cases of diet-related DCM and no food recalls have been issued. We will update our clients as soon as any additional information is released. • Check the label: If you are currently feeding your dog a diet that contains peas, lentils, other legume seeds, or potatoes as the main ingredients, we recommend switching to a new diet as soon as possible. Please contact us for recommendations about the best way to change your pet's diet. In addition, your dog should be monitored for any signs of heart disease, including coughing, gagging, difficulty breathing, and tiring easily after exercise. If you notice any of these signs, please schedule an appointment. • Let us help: Choosing the best diet for your dog can be overwhelming. While there are several great options on the market, it’s important to remember that many brands are simply better at marketing pet food than making it. Unfortunately, it is not uncommon for some companies to appeal to pet owners’ emotions and current trends rather than science-based research. We understand that one of the ways our clients love their pets is with food, and we want to work with you to find the best diet to fit your dog’s unique needs and lifestyle. We are proud to provide personalized nutrition recommendations, whether you’d like to feed a commercial diet, supplement with whole foods, or cook your pet's meals at home. Have additional questions or concerns? Contact us!